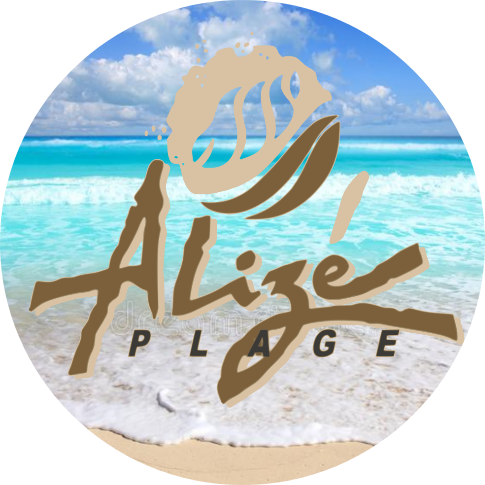 Situated in Saint-Pierre, Alize Plage features a garden, a terrace and a bar. All rooms feature a flat-screen TV with satellite channels and a private bathroom. The restaurant serves International and Local cuisine. Free WiFi is accessible to all guests, while some rooms are fitted with a balcony. Saint-Gilles-les-Bains is 43 km from the hotel, while Cilaos is 23 km from the property.